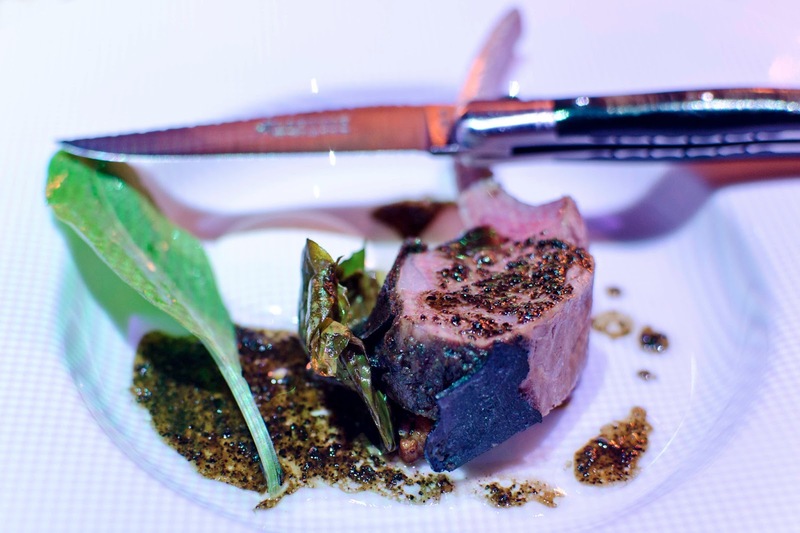 Paul Pairet took home the coveted Lifetime Achievement award at the inaugural Asia’s 50 Best 2013 event. He also creamed off two other top spots on Asia’s 10 10 Best list: no. 6 ranking for Mr & Mrs Bund and no.7 ranking for Ultraviolet. These wins signal a meteoric rise for the Frenchman who first landed a job in Shanghai as chef de cuisine of Jade on 36 in year 2005. Within a short span of 4 years, Pairet had gone from a virtual unknown to Shanghai’s culinary whiz kid. In 2009, he hung up his corporate chef’s white to set up Mr & Mrs Bund – a Bund-side French eatery – with the VOL group as sponsor. 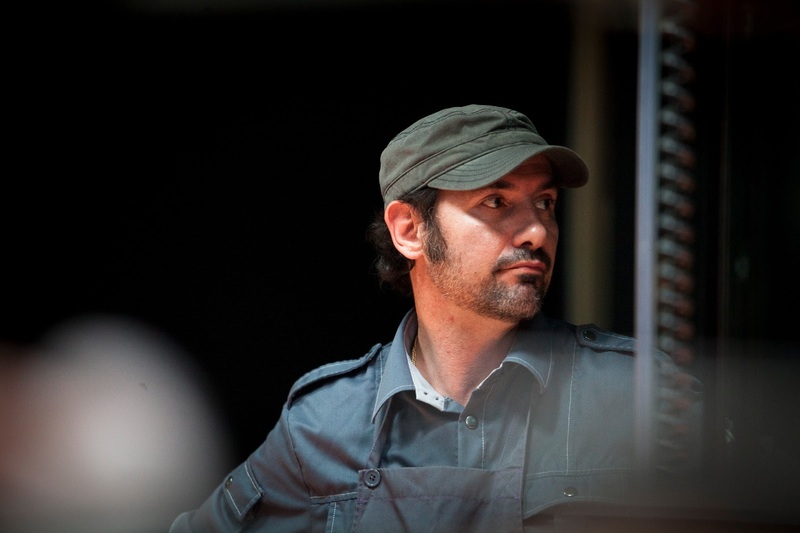 Not willing to rest on his laurels, Pairet worked tirelessly on his one-of-a-kind high-concept dining theatre venture – Ultraviolet – and saw it to fruition in May 2012. It’s a project that’s 15 years in the making, albeit one that evolved over time. If Pairet weren’t the trailblazing chef extraordinaire that he is today, he might well have pursued a career as a director, if not a producer. At Ultraviolet, Pairet marries his multiple talents – and passion – while creating a brand new dining experience never-before-seen in any restaurants. Not convinced? Don’t take our word for it. Make an onlinereservation. If you’re lucky, you may snag 1 of only 10 seats in 3 months (everyday at midnight, Ultraviolet opens a new date for reservation for the next 90 days). On the appointed day, you do as instructed: appear at the appointed time at a specified venue (we met at Mr & Mrs Bund, Pairet’s first born). After observing a 10-minute briefing ritual by your host, Fabien Verdier, you get whisked off in a van to an undisclosed location. Be forewarned that latecomers risk losing their reservation. After what seems like a 30-minute ride, the van arrives. You alight before a decrepit building bathed in stark darkness. 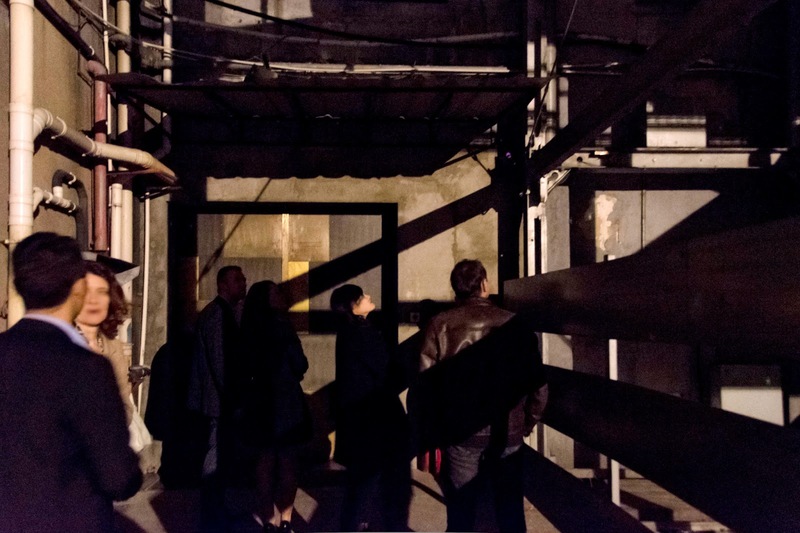 Sensing your presence, a door slides open and you step into Pairet’s wonderland (to keep you in suspense, we will mute the intricacies of Ultraviolet’s welcome). 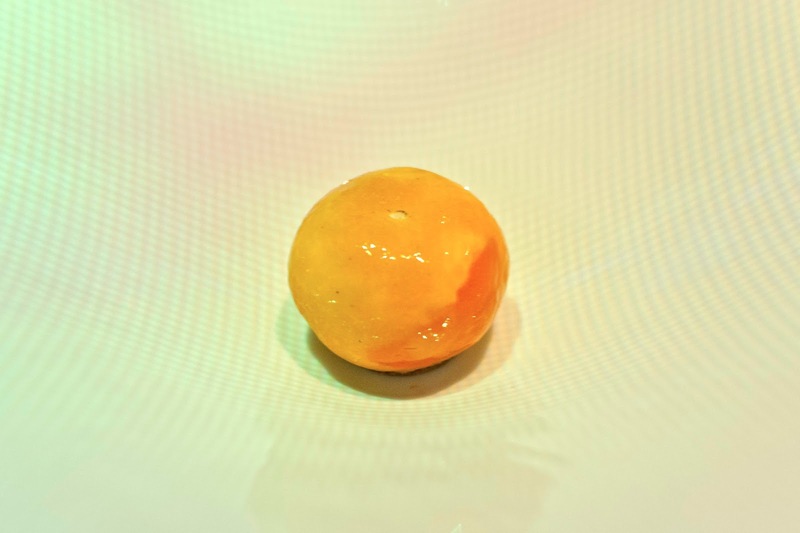 At Ultraviolet, it’s all about Pairet’s vanguard-style cuisine that runs on dual tracks – part classical, part experimental. This is served over 22 petite courses, some of which come in bite size portions, paired with beverages (mostly alcoholic) curated by Pairet and his dream team. 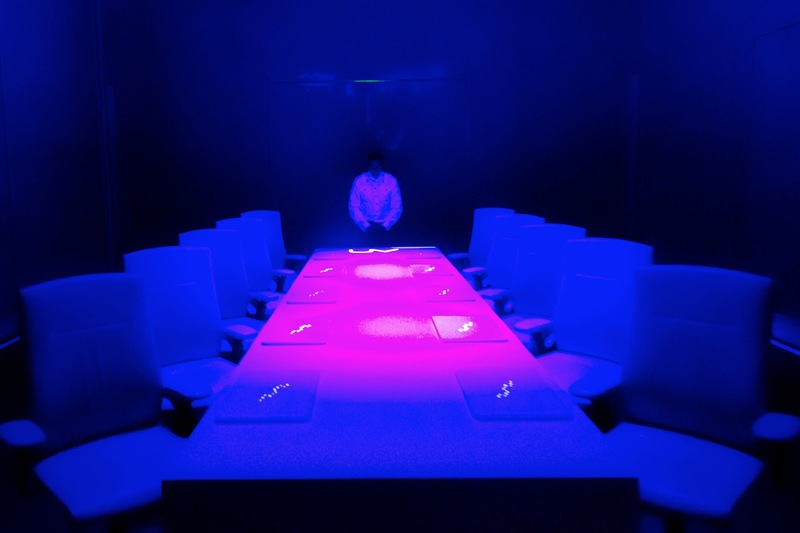 Each course is coordinated with 360 degree wall-projected visuals and matching music (at times, it’s augmented with scent) with synchronized service led by Verdier, Pairet’s partner-in-crime. If Pairet were Ultraviolet’s director/producer, Verdier is his lead actor and a talented one at that. 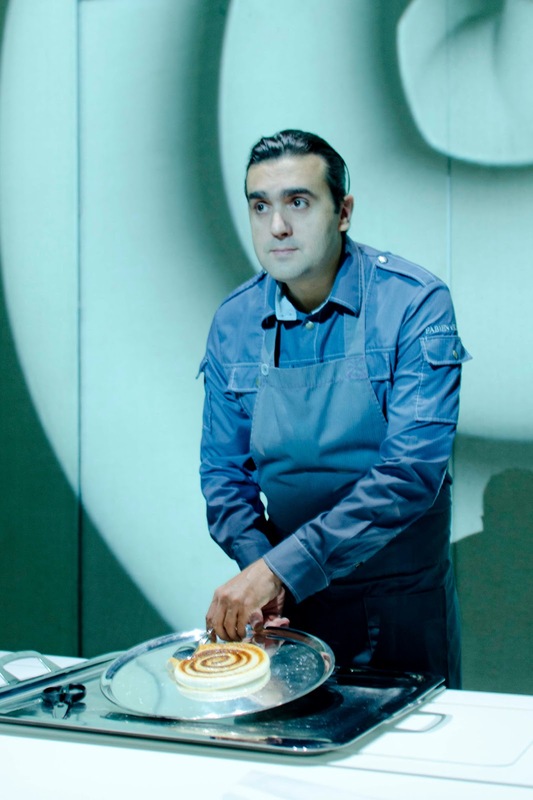 Verdiet is the consummate host – he single handedly orchestrates the well-choreographed service throughout the 3.5-hour dinner, which is staged like a theatre production, complete with a 15-min intermission. 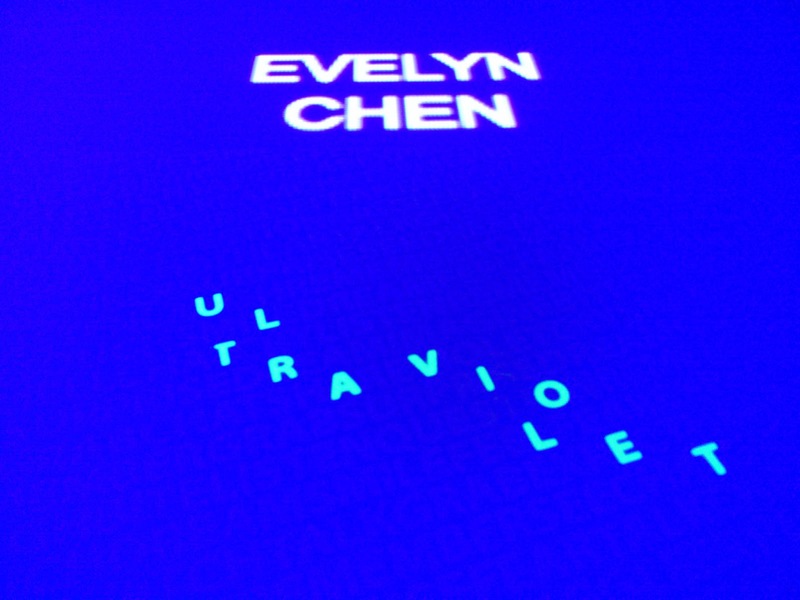 For Ultraviolet’s inaugural UV-A menu*, a parade of 10 starters, served – like clockwork – within the first 45 min, showcases a stash of never-before-seen creations by Pairet and these are augmented by a clutch of Pairet signatures – or variations of his signatures. 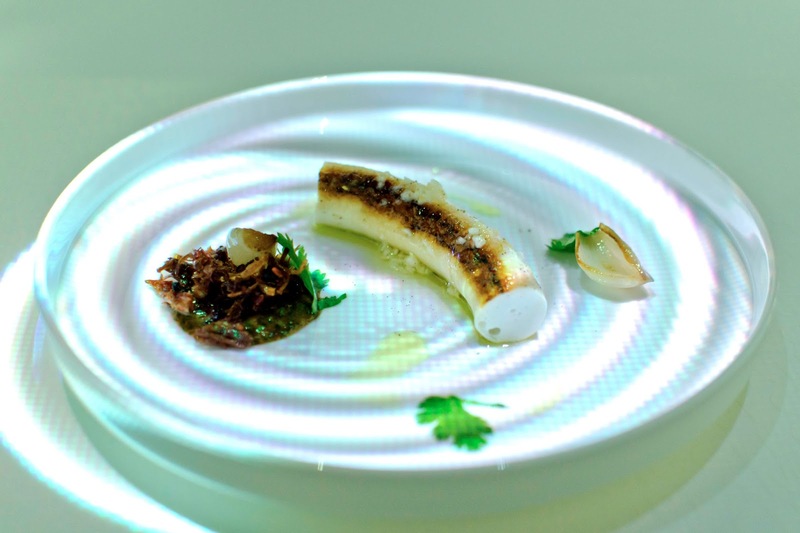 Cuttlefish gulmauve, a spiral shaped mould made entirely of cuttlefish and coconut, is sliced at the table by Verdier to the tune of Sci-fi TV soundtrack – including Twilight Zone – with projected hypnotic visuals of spirals on the walls. Served alongside a dollop of homemade XO sauce with a shot glass of caramel-scented coconut essence, this dish offers an induction into the deliciously whimsical world of Pairet. 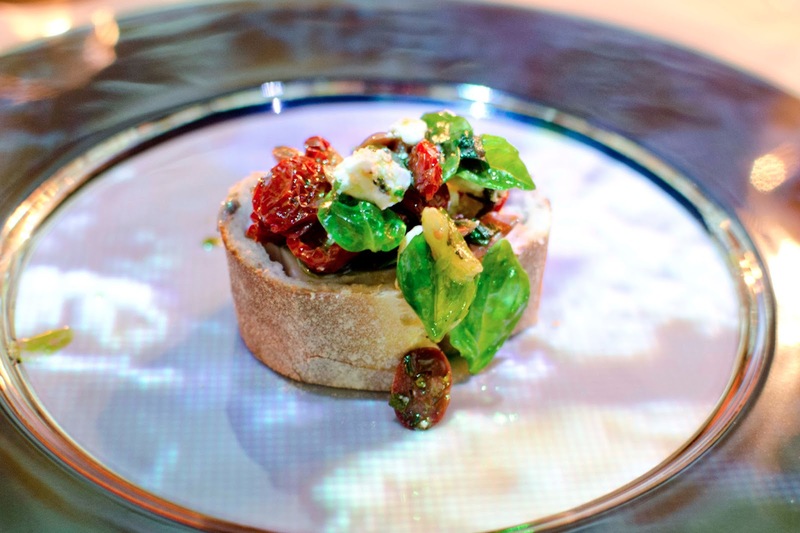 The familiar dish of burnt soup bread crowned with black truffles, a Pairet fixture since Jade on 36 and then Mr & Mrs Bund, is served in a glass dome steeped mysteriously in cigar smoke at Ultraviolet. 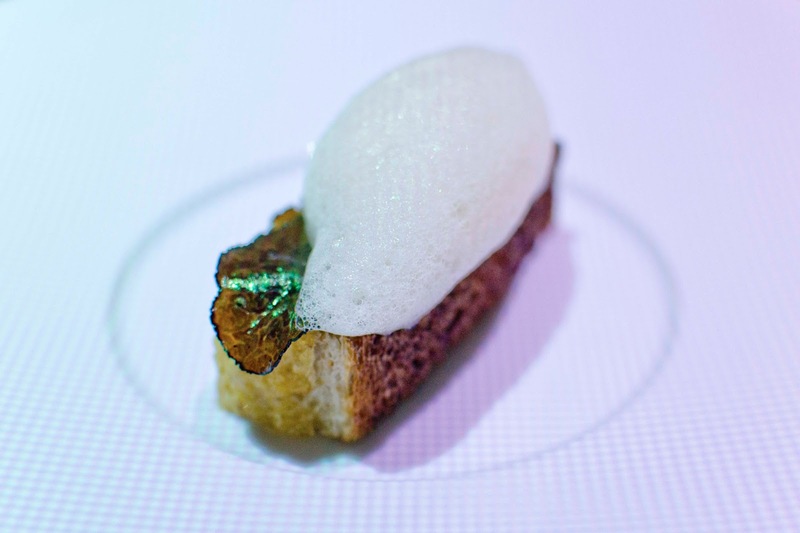 Tucking into this part crispy, part soggy toast soaked in meunier somehow feels positively surreal, thanks to the projected visuals of wooded surrounds and “Carnivalse” piano piece by Gonzales enveloping your senses. 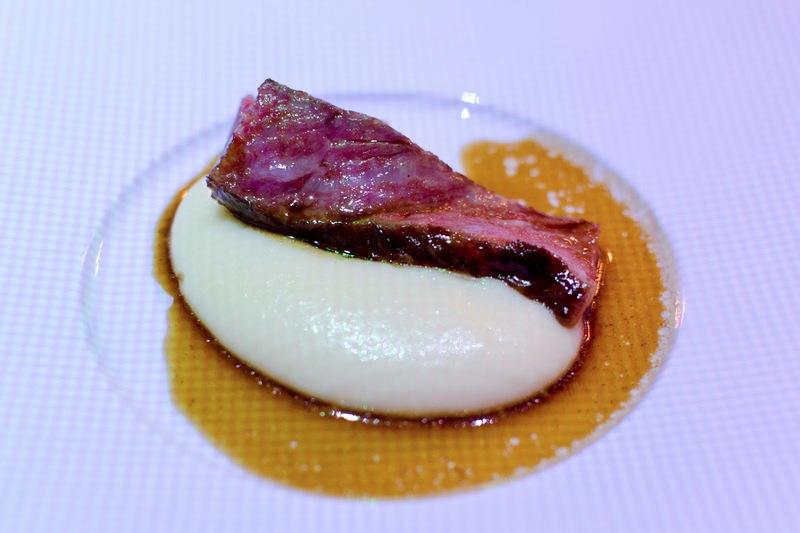 After the break, Pairet sends out a trio of main courses that are decidedly straightforward but oh-so-good. Seabass is baked in baguette (“Seabass Monte Carlo”) with goat’s cheese, confit of tomato, basil and olive oil – a simple combination that could have been butchered in less experienced hands; rack of lamb is roasted with black truffle (“Engloved Truffle Lamb”) until a rosy pink inside and served with sorrel leaf and the lamb’s own savoury jus; and Blackmore ribeye wagyu is first smoked, then simply grilled with vineyard wood (“Wagyu Simple”) and served on a bed of velvety mashed potato – we shamelessly asked for seconds. A this point, the small eaters among us would have happily wrapped up the meal with just 1, or at most 2 desserts. 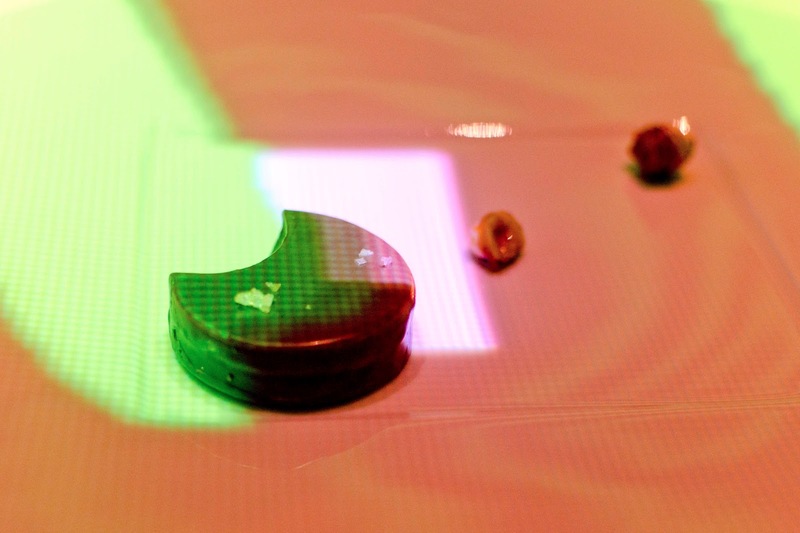 Not at Ultraviolet – Pairet wouldn’t allow it. After the cheese & salad course (watch out for the avant garde “Crunchy Fierce Salad” laced with liquid nitrogen), Pairet sends out a succession of 6 desserts. Whilst standouts are aplenty, the sweet of Nutella coated avocado brulee had us rapt with a straight forwardly nostalgic taste of hazelnut chocolate against creamy avocado puree; the “Mandarine-Mandarine” dessert wins plaudit for its alter-ego play on Pairet’s celebrated lemon-lemon tart where an entire mandarin orange is to be taken whole – rind inclusive (it’s sublime, to say the least). Ispahan Diswash – everything you see is edible! 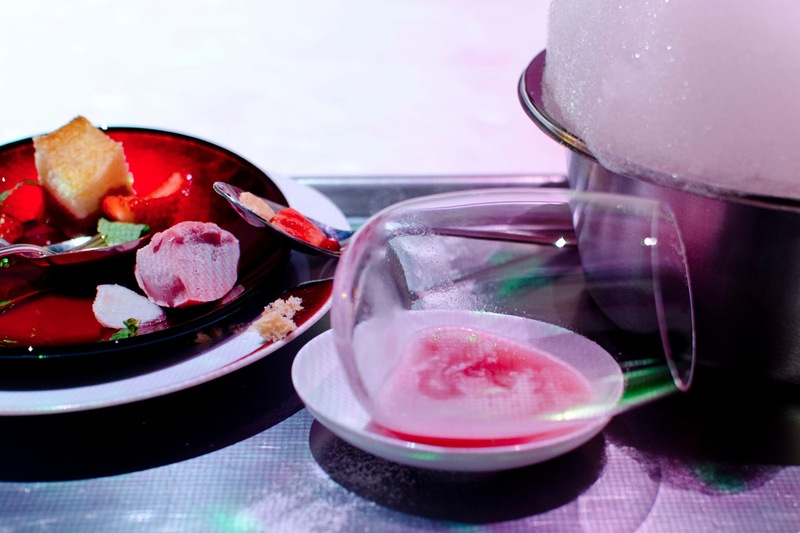 Knowing Pairet, we reckon he wouldn’t let his tasting menu – his pride and joy – conclude modestly and so, enter “Ispahan dishwash”, a quirky dessert fashioned after a dishwashing scene in the kitchen (everything you see is edible). Yes, it’s messy, it’s playful (some may even say it’s gimmicky) and it’s probably not the most sumptuous dessert in the chef’s repertoire. But Pairet will not end with anything less. What is it? Go figure. * UV-A menu (2,500 rmb) is Pairet’s first menu instalment that runs its course through the restaurant’s first year of operation. As we speak, Pairet is putting the finishing touches to a completely new UV-B that is scheduled to roll out sometime after its first birthday in May 2013.